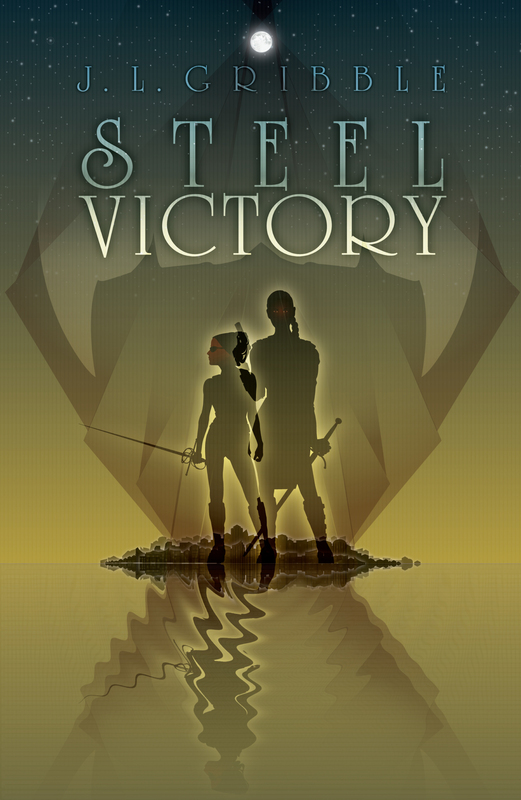 This novelette is available to read for free at Tor.com. This weekend I’ll be attending Capclave, sponsored by the Washington Science Fiction Association, for the first time! Even though it’s a fairly local convention to me, I’ll be staying at the hotel for the full experience, and I’m excited to spend time with everyone who will be there. Below is my schedule for the weekend, but as usual, feel free to PM me on Facebook or Twitter if you’d like to meet up for a meal, a coffee, or just a chat! 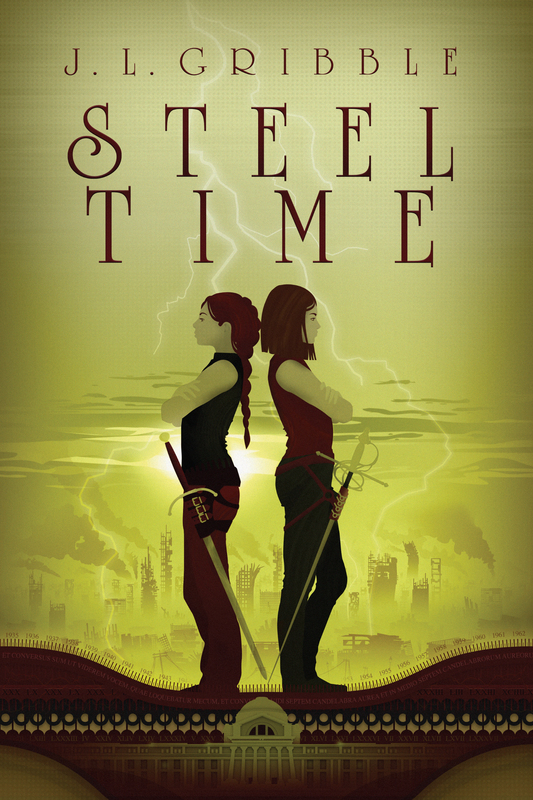 I will have copies of all of my books available all weekend, including the newly released Steel Time! To MFA or not to MFA. Pros and cons of workshops like Odyssey, Clarion, Taos Toolbox, and MFA programs such as Stonecoast and Iowa Writers Workshop. Urban fantasy, paranormal romance, dark fantasy, high fantasy, epic fantasy, mythic fantasy, etc. How many types of fantasy are there? Reader’s tastes evolve over time. Which types of fantasy are currently the most powerful, which are becoming less popular, where is fantasy headed, and why? Sometimes a first draft of a story is just not in a state your want to send to an editor or publisher, and yet too promising to simply set aside. What’s a good mindset to identify the pieces that can best be salvaged in revision? How can a first draft go from lousy to respectable with the least amount of exertion that could perhaps be spent on other works? Intersections of YA, horror, romance, erotica, literary fiction, and SFF and their current successes. Who is doing it well? Alternate histories continue to proliferate, though in accordance with Sturgeon’s Law, most fail the plausibility test, the storytelling test, or both. Why do the what-ifs continue to fascinate us, and what makes a power story in this subgenre? Taboo subjects in fantasy and science fiction. Are there any? What lines won’t you cross? What lines should you cross? This short story very much needs the context of pretty much all of the novels in the Chronicles of St. Mary’s series so far to understand the detail of what’s going on. But otherwise, it’s a “typical” St. Mary’s lark, full of the usual shenanigans and mayhem (#disastermagnets). And as an added bonus, it’s from Markham’s point of view! Any perspective from security department versus the historians is fun, but Markham just adds that much extra flavor.